HomePropertiesThe Pit Bar and Liquor Store! Spring has sprung and now is the time to begin a new venture! 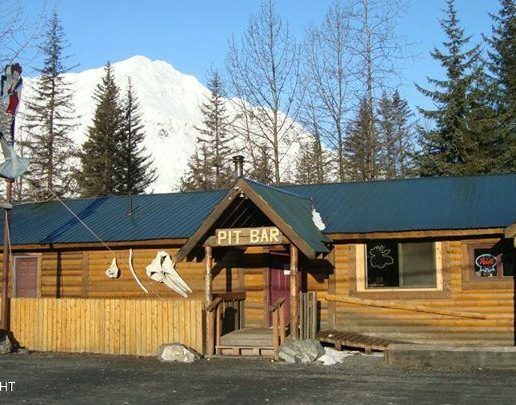 The Pit Bar and Liquor Store is located just outside Seward city limits on 1.76 acres of street front property. 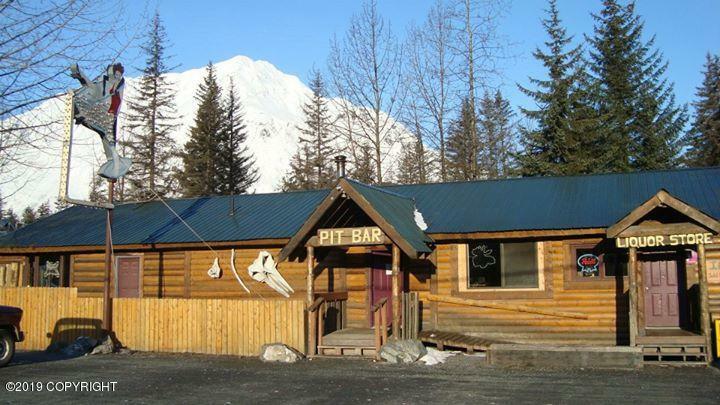 A popular gathering spot and successful business for over 50 years, The Pit is a great opportunity. Included in the sale is a liquor license, packaging license, building, furniture and equipment. Owner financing is available with as little as 10% down! 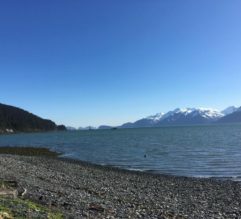 Please call our office today to book a showing.